New Year – Be You! 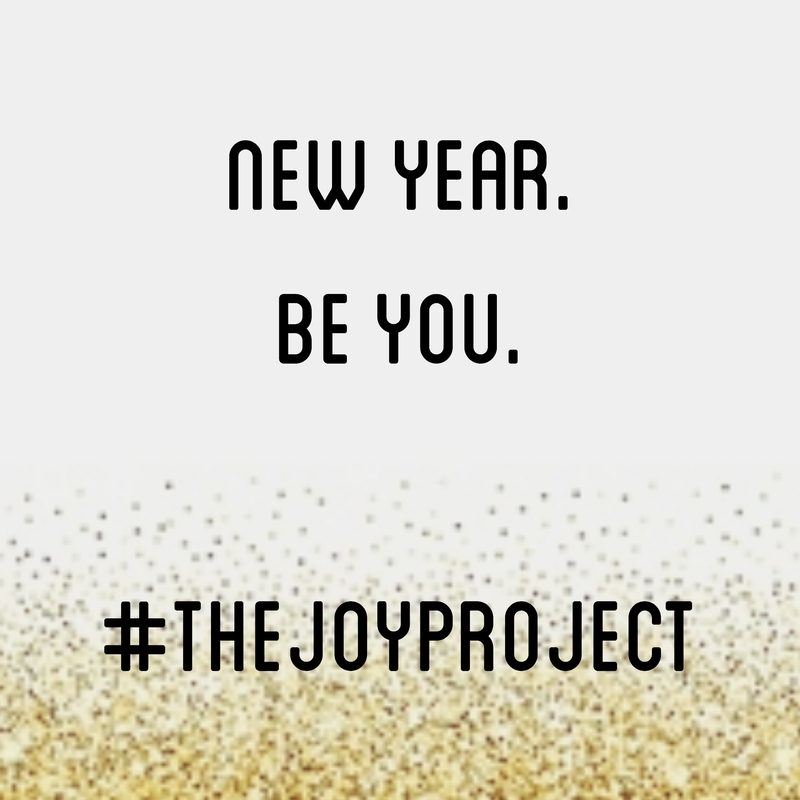 14 Jan New Year – Be You! “New Year New You” messages are all in full swing…now I love a goal as much as the next motivated, live life to the full person but starting to realise that we spend a lot of time chasing a newer/slimmer/more polished/better version of ourselves instead of allowing ourselves to be who we are. Might sound clichéd but it’s our individuality & uniqueness that makes us so amazing and we don’t have to create it we’re born with it. Spend time with people who celebrate you as you are, who will walk beside you through good & bad, time spent with those who make you feel like you need to be more is time wasted. But most of all spend time getting to like , accept & even love you now.